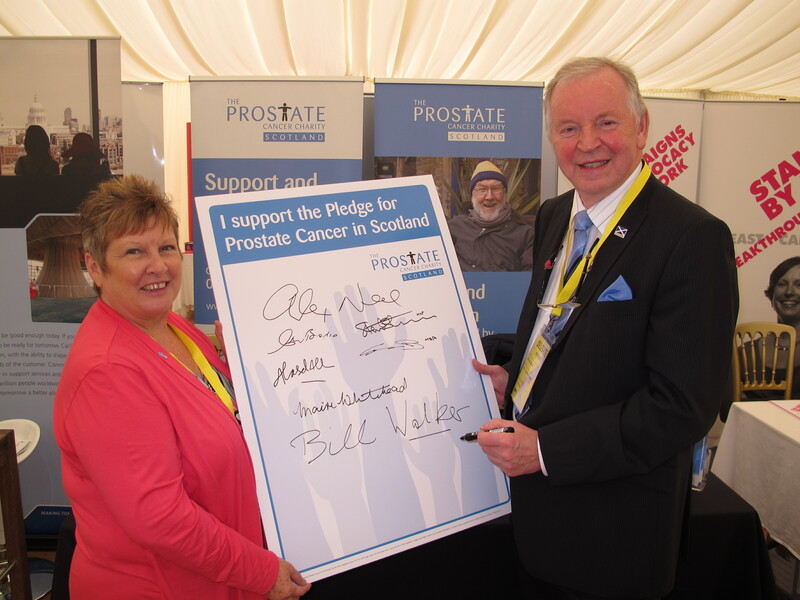 Bill Walker, SNP MSP for Dunfermline, has expressed his backing for reduced inequalities and improved prostate cancer services in Scotland by signing The Pledge for Prostate Cancer. Mr Walker said: “Prostate cancer is the most common cancer in men in Scotland. 2,700 men in Scotland are diagnosed with prostate cancer every year and 19,000 are currently living with the disease. Two men die of prostate cancer every day.